I actually do use my bike for most of my travels these days. There are maybe 2 or 3 days a week that I drive a car, and those are trips that, logistically, can’t be accomplished any other way. Brooks Saddles. They’re that good. Ran across this in down town San Francisco today. And you thought your puny little bike chain wrapped around your saddle rail and frame was enough. This video just popped up, making its rounds on some of the local San Francisco social media scenes. Passed along for your enjoyment. 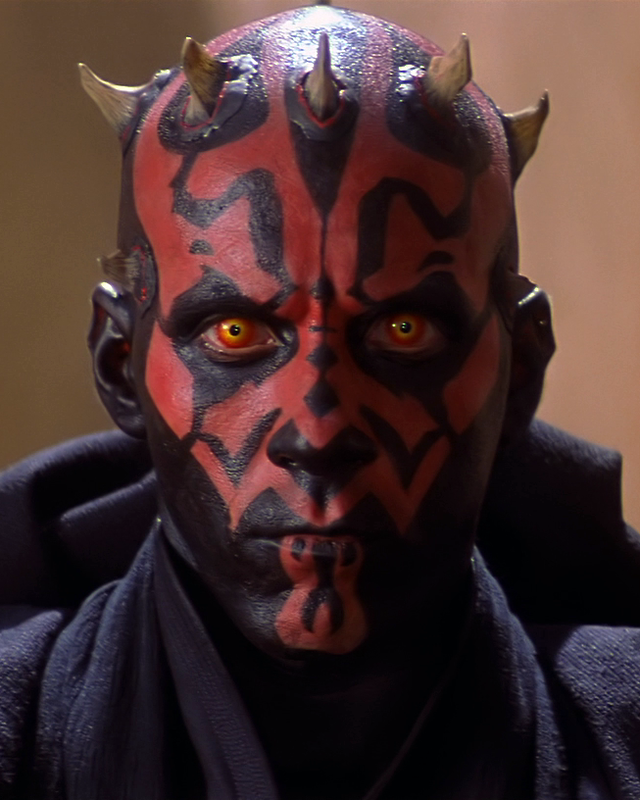 Maul. My main road bike, a Cannondale CAAD10 with SRAM Force. It is black, white and red and when I initially got it switching to aluminum felt like turning to the dark side. I’ll let you draw your own conclusions on where the name came from. Sherman. This is my cargo bike. If it were a car it would probably be a 1973 Ford F250 with a 1978 Ford bed somehow bolted on. This bike is all work. A Pugeot Pipeline 5 with an Xtracycle FreeRadical conversion done to it. Again, I’ll leave it to you to be creative about the origin of the name. Waldo. This is my mountain bike – a modified Breezer Lightning. This name is a little more obscure. For some reason the name ‘Waldo’ has always reminded me of a hippy type, camping in a tent wearing cut off jeans. And if any MTBers out there take offense to that image… well. And following suit, my son has taken on this naming tradition as well. His custom painted and built Fuji Ace 26 frame – thanks to Dean Alleger of Orange Cat Racing – has been given the moniker ‘Steve.’ I’m afraid I can’t say where that name comes from though….